Great songs don’t write themselves. 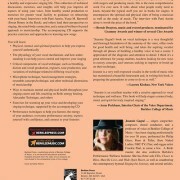 They come from great singer-songwriters who equip themselves with the skills and tools to make the most of their ideas. 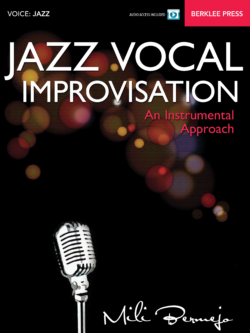 That means reaching a level of vocal and instrumental proficiency that allows your songs to shine. 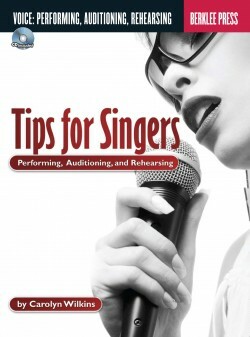 In this program, that instrumental proficiency is tailored to singer-songwriters who play guitar. 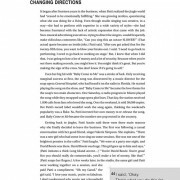 The program culminates with strategies developed by legendary Berklee professor Pat Pattison for writing the brilliant lyrics common to many hit songs. 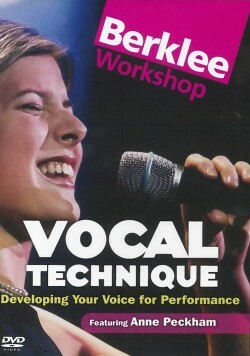 You’ll leave this course with an understanding of how best to create unified, memorable songs. 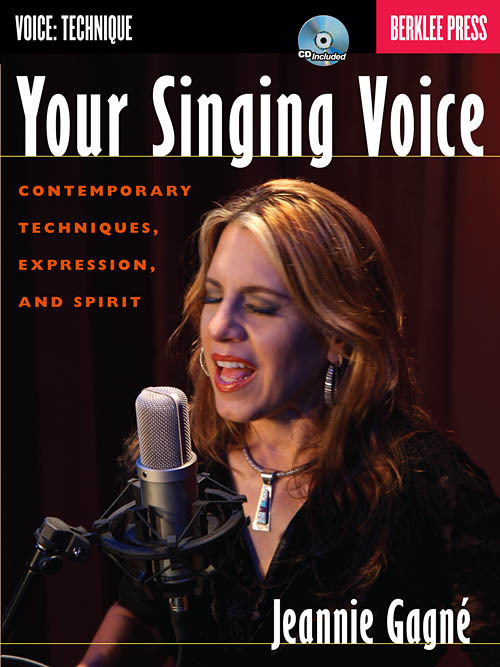 To thrive as a well-rounded vocalist, you need more than a great voice; you also need to understand the mechanics of contemporary music. 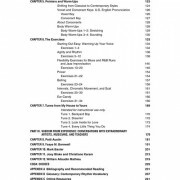 This certificate program offers music theory (intervals, scales, harmony, etc. 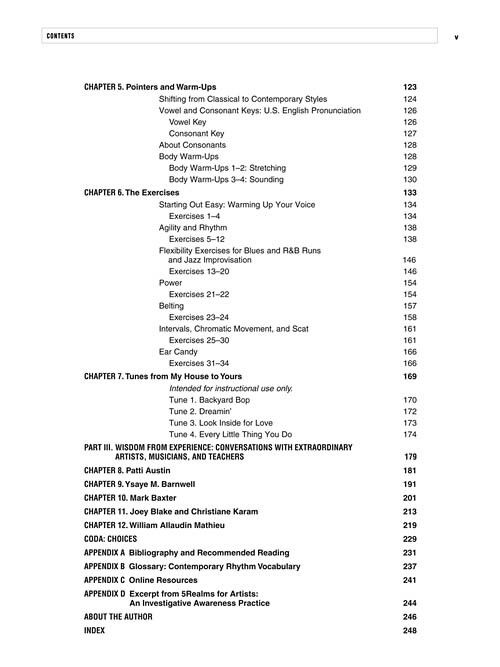 ), ear training (time, rhythm, pitch using the solfege method, etc. 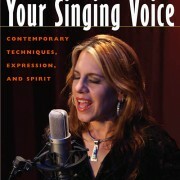 ), and voice studies (breath, technique, vocal care, etc. 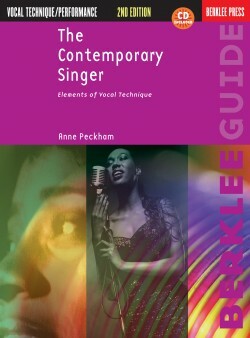 )—all knowledge that is tailored to you as a vocalist. 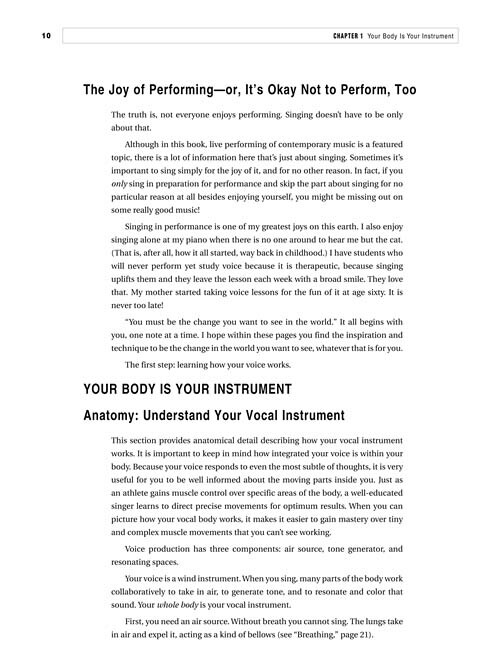 With a strong awareness of what is happening in the music that you hear, write, and/or sing, you’ll be able to stand out as a more confident and capable musician and vocal performer. 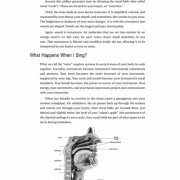 Connect to your authentic singing voice with this holistic guide to a healthy and expressive singing life. 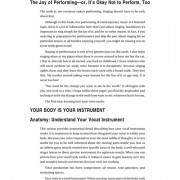 This collection of technical discussions, exercises, and insights will help you improve all aspects of using your voice, from healthy sound production to exercises for greater vocal facility to guidance on rehearsing with your band. 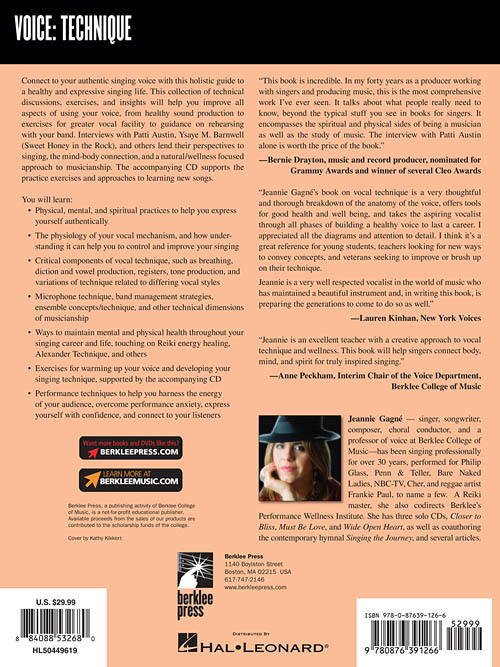 Interviews with Patti Austin, Ysaye M. Barnwell (Sweet Honey in the Rock), and others lend their perspectives to singing, the mind-body connection, and a natural/wellness focused approach to musicianship. 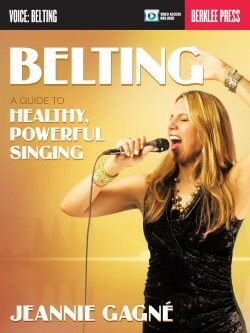 The accompanying CD supports the practice exercises and approaches to learning new songs. 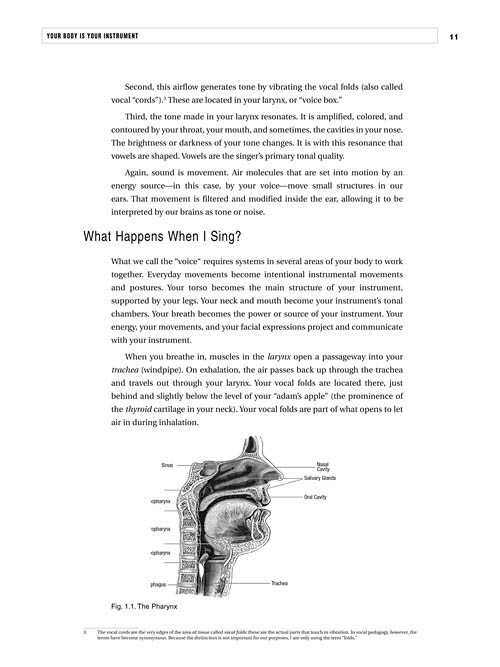 “Jeannie Gagné’s book on vocal technique is a very thoughtful and thorough break down of the anatomy of the voice, offers tools for good health and well being, and takes the aspiring vocalist through all phases of building a healthy voice to last a career. 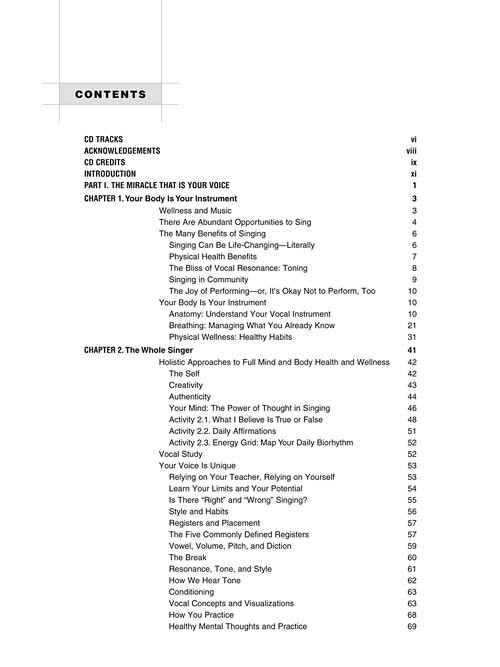 I appreciated all the diagrams and attention to detail. 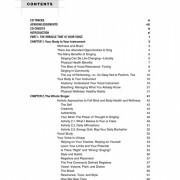 I think it’s a great reference for young students, teachers looking for new ways to convey concepts and veterans seeking to improve or brush up on their technique. 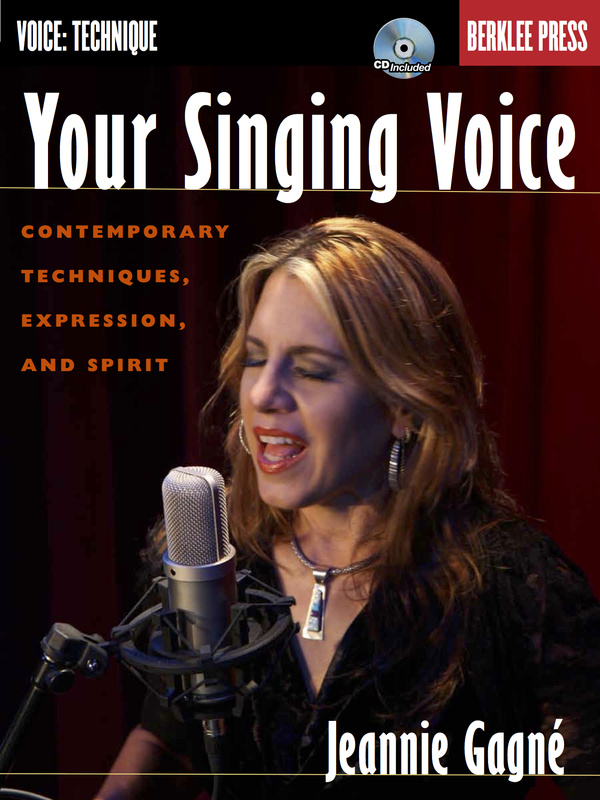 Jeannie Gagné’s career as a professional singer and professor of voice at Berklee College of Music spans over thirty years…. 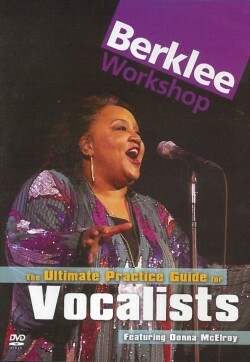 Berklee In the Pocket: Singer’s Handbook: A Total Vocal Workout in One Hour or Less!